Korea Information Blog: Brown Eyes Has Come Back! Brown Eyes Has Come Back! Yay! Brown Eyes has come back! They made us wait for a very long time. Everyone was inspired with their songs, especially, "Already A Year" and "Bit By Bit". 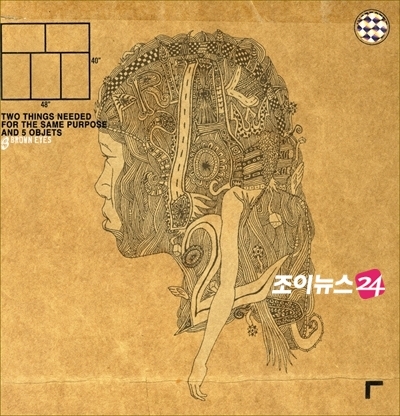 Now Na-Ul and Yoon-Gun, grouped together and published their 3rd album called, 'TWO THINGS NEEDED FOR THE SAME PURPOSE AND 5 OBJETS'. All of them are really great, but personally I like two songs, 'Like a Flame' and 'Don't you worry'. By the way, I hope you guys buy this CD, because all of the sales income will be contributed to the charities!!! TJ July 13, 2008 at 2:36 p.m.
Eric Shin July 13, 2008 at 8:57 p.m. Anonymous January 13, 2009 at 7:39 a.m.
.: Ochie Latasha Diaz :.